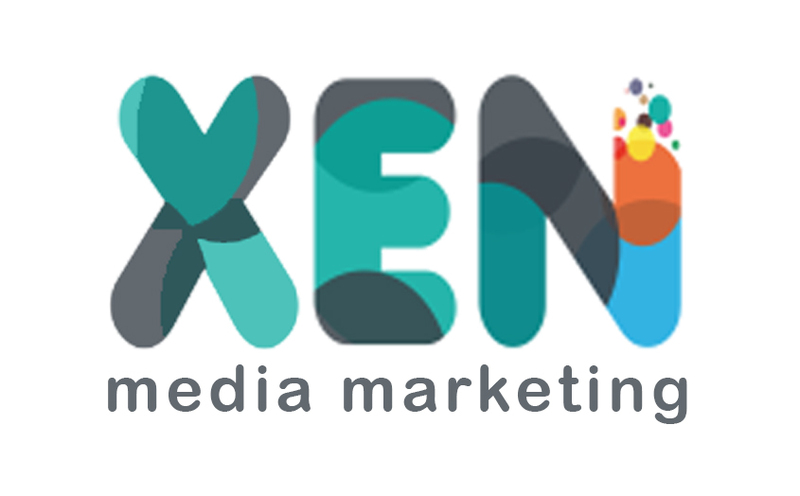 At XenMedia we use a combination of automation and human involvement to manage your account. The twitter management process is a complicated one as there are so many key components to maintaining a healthy account. The idea is to follow influential accounts whilst unfollowing inactive or uninfluential accounts. 3 Free up your staff and let us manage your account. If you don’t have a Twitter and need one to be set up we can help you that. We also ensure you follow the right influential accounts and grow your followers. Once this is set up properly we can then use Twitter to start networking, increasing connections and growing real leads for your business. If you’ve had your account for a while and its been laying there dormant then we can help you revistalise it and get it working for you! Our team will access the people you follow and determine whether or not you should continue following them. It’s done on a weekly basis to give them time to follow you back. We class accounts that haven’t been used in a 3 month period as inactive. There’s really no point in following these accounts unless you’re looking to do business with them. Accounts with no image aren’t taking Twitter seriously or are recently opened accounts. Either way, you won’t want to follow these accounts. This also applies to spam accounts. Sometimes by mistake you can unfollow the wrong accounts (easily done). We ensure that we place these accounts into a separate list that can’t be touched. Free up your staff and let us manage your account. Instead of hiring staff to do this mundane task, why not let us do it for you?